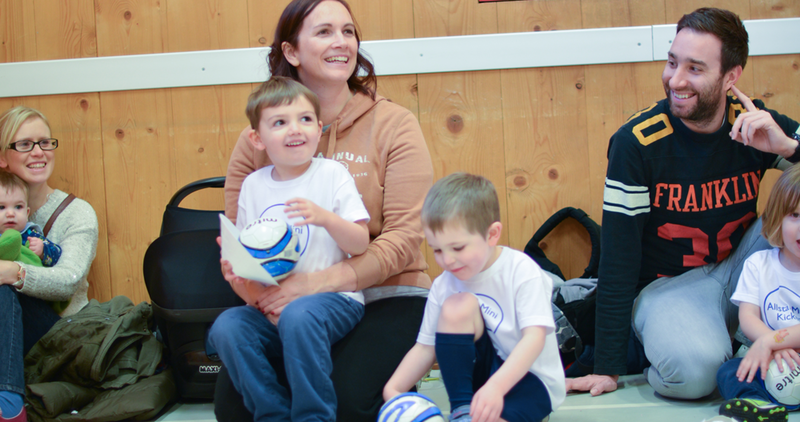 Football fun for 2-6 year olds Our sessions will help your child develop balance, coordination and agility as well as social skills like sharing and listening. This is where football starts! 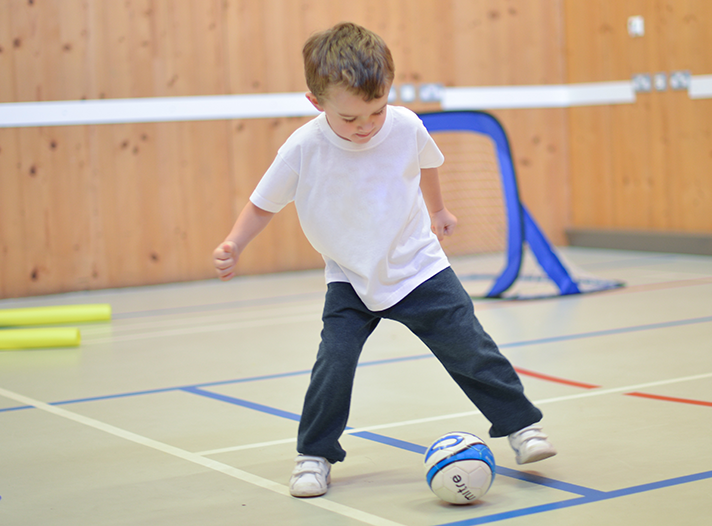 Here at Allstar Toddler F.C we specialise in football sessions for toddlers aged 2-6. Our sessions provide a foundation for your child to learn basic football skills and most importantly have FUN! 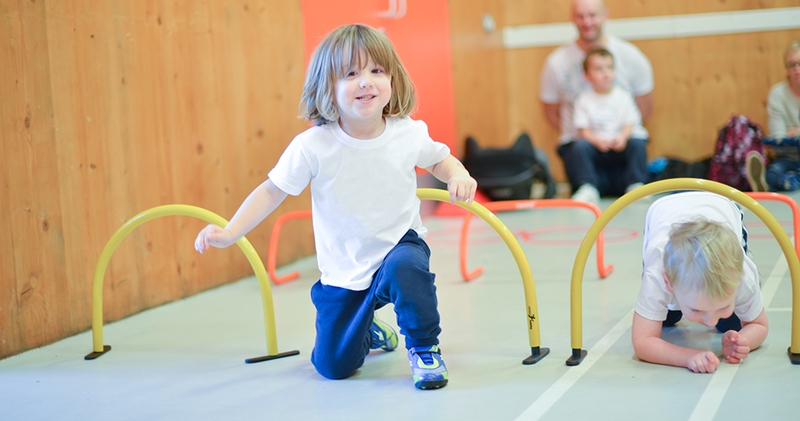 We know there's a lot more to football than just kicking a ball, that's why our sessions will help your child develop their agility, balance and co-ordination skills as well as building social confidence. We encourage the grown ups to get involved too which, the children love. The perfect opportunity for some weekend bonding with your little superstar.